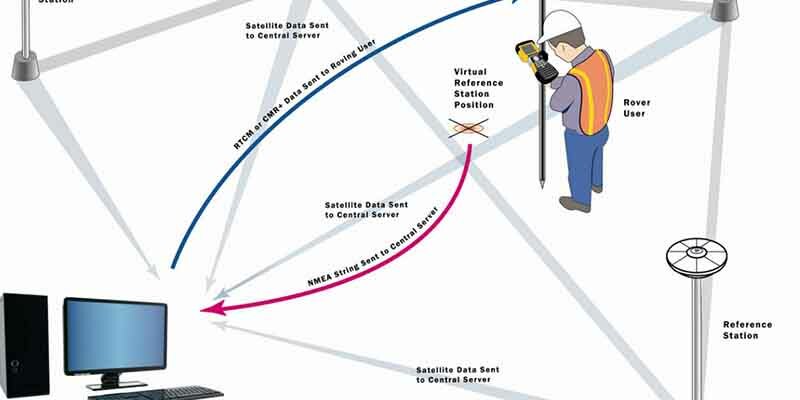 GPS CONTROL SURVEY provide "basic control" or horizontal and vertical positions of points to which supplementary surveys are adjusted. 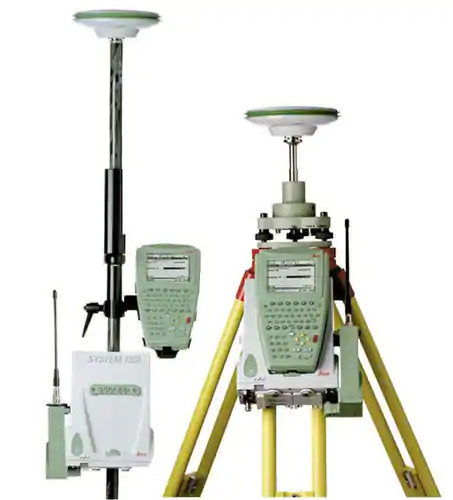 These types of survey (sometimes termed geodetic survey) are conducted to provide geographic positions and plane coordinates of triangulation and traverse stations and the elevations of benchmarks. These control points are further used as references for hydrographic surveys of the coastal waters; for topographic control; and for the control of many state, city and private surveys. Users should ensure that their post-processing applications have adequate quality assurance to correctly exploit this industry standard data. 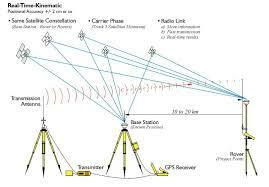 The defining of selected locations by establishing a system of reference points.Geodetic Surveying is a process of surveying in which the shape and size of the earth are considered.The obtaining of reconnaissance information and preliminary data required by engineers for selecting suitable routes and sites and for preparing structural design.